Thank you for taking the time to visit our webpage. We hope you find the information helpful. 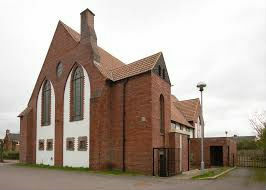 However, if you need additional help or advice, please do not hesitate to contact the Parish Priest. A warm and friendly welcome awaits you here. St Bartholomew’s Church is now part of a greater parish known as St Bartholomew and St Luke. 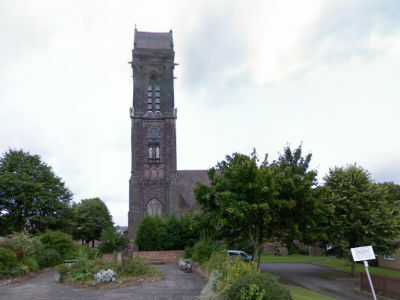 St Luke’s Church can be found on Parliament Street, Derby, DE22 3RL. 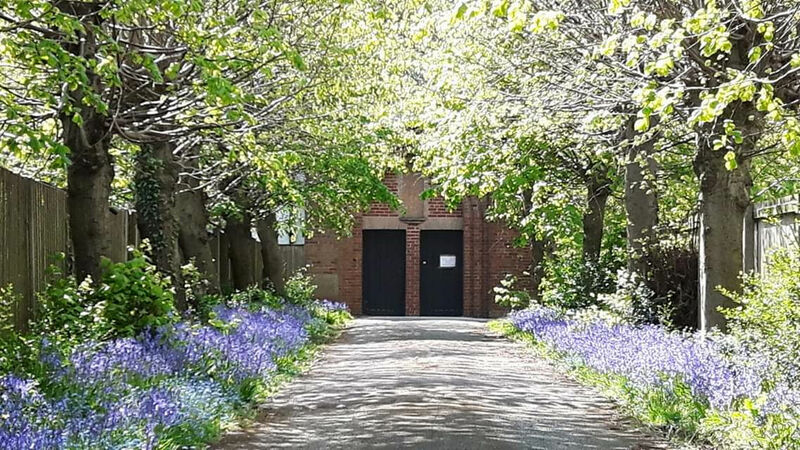 Each Monday there is a coffee morning drop-in at St Luke’s between 10.00 am, to noon, The Parish Priest is available for a chat, help, and support. It is also an opportunity for you to have a conversation with him regarding Marriage Banns, or Baptism or Marriage services. Service times have recently changed at both Churches, and you are advised to look at the service page for further information. Caring and protecting children, young people and vulnerable adults is a responsibility which belongs to each of us, whether they are in the communities in which we live or part of our Christian family. If you have a concern about a child, young person or adult please contact our parish safeguarding coordinators Mrs Barbara Rawson on 01332270238 or the priest within this parish – Rev. Leonard Young 01332343806 Additional information is available on the safeguarding page.